Our Violas are made of specially selected tonewoods with wide maple spruce, produces a smooth but a sonorous voice and an exceeded depth for expression. 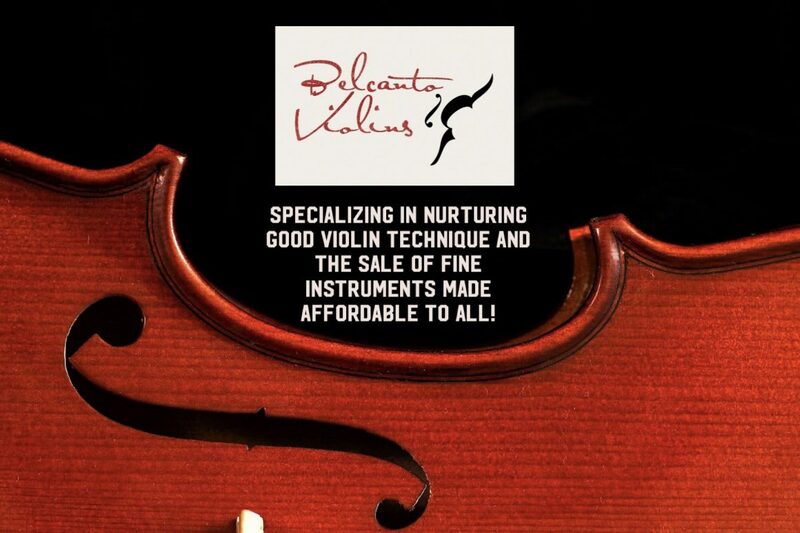 Made by our luthier with a passion for violas, with decades of experience in instrument making. These are good for professional use, all instruments are fitted with Pirastro or Thomastik Infeld strings complimentary. The violas come with pernambuco Bow which is can also be sold separately, case and rosin. In 15, 15.5 and 16 inches. Do enquire for other sizes it can be custom done for the similar prices (if below 16 inches, just slightly more for 16.5 inches and above. Price: $210, easy playability, well weighted and expressive. Helps to produce an excellent tone to bring the best out of your viola. For all levels of playing up to professional use.